There are different levels of gluten sensitivity, the most severe form being the autoimmune disorder, celiac disease. Normally, as food travels through the digestive system, small hair-like structures called microvilli help absorb nutrients from food. Unfortunately, when gluten enters the digestive system of a celiac disease patient, the microvilli are attacked by the immune system, causing them to flatten and lose their ability to absorb nutrients.1This can result in symptoms, including: an inability to gain weight, bloating, headaches, and fatigue, which can lead to long-term health conditions, like dementia or infertility.2 The only way to reduce such symptoms is by strict adherence to a gluten-free diet (GFD). However, recent studies have found that living on a GFD may come with a cost. Are Gluten-Free Foods Harming You? Risk of HS is also possible for a CD patient on a GFD for at least one year. Hepatic Steatosis describes a buildup of fats and triglycerides on the liver. Certain risk factors, such as type 2 diabetes, insulin resistance, and high cholesterol can increase a person’s chance of developing HS.6 Diagnosis of HS was done with an ultrasound, and experimental results confirmed that the chance of getting HS after starting a GFD is highly possible. HS is most commonly found in people with MS who have celiac disease and are on a GFD. Gluten-free diets are complicated to follow and can sometimes become frustrating for patients. Newly diagnosed CD patients are encouraged to meet with a Registered Nutritionist or Dietitian to go over meal plans and strategies when tackling the GFD. Many experiments have confirmed that CD patients who start a GFD are at a greater risk for developing MS than before they started the diet. However, there are experiments that present conflicting results where a GFD is not directly linked to weight gain. For this reason, more research is needed to understand the connection between the gluten-free diet and MS. In any case, newly diagnosed CD patients, as well as formerly diagnosed patients, must be wary of what they eat and the long-term effects of these foods on their body. 1 Fasano, A., & Catassi, C. (2012). 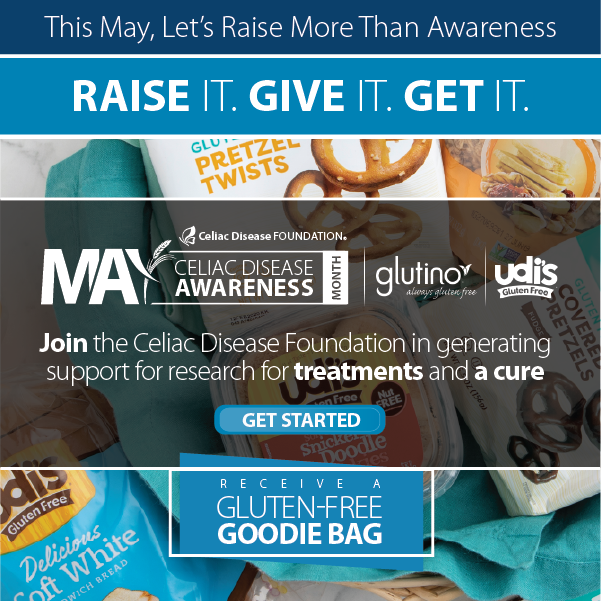 Celiac Disease. 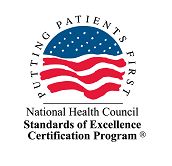 Clinical Practice, (367), 2419-2426. 2 Silvester, J., & Rashid, M. (2007). 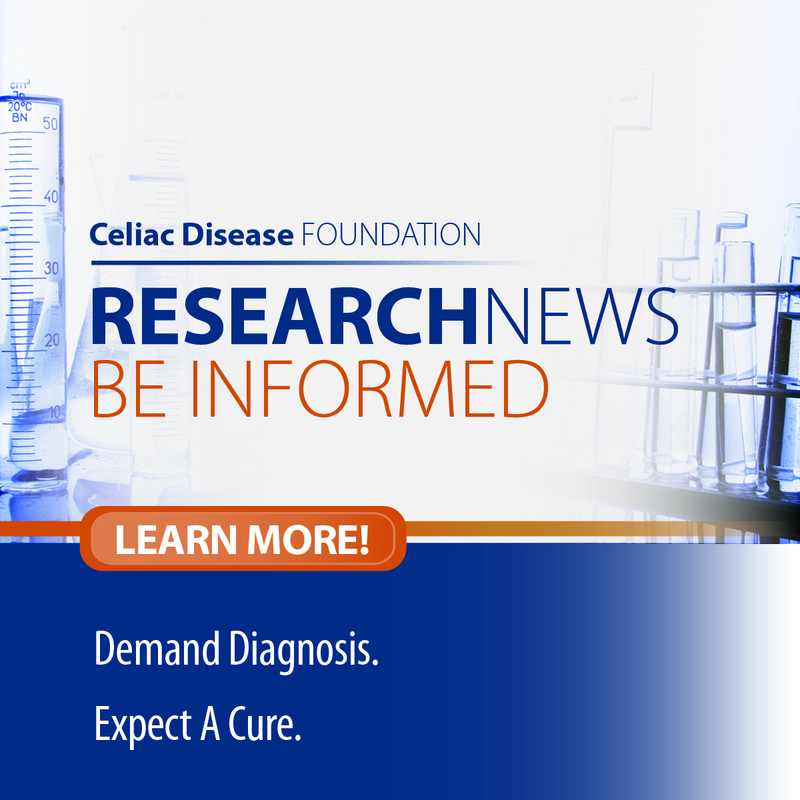 Evaluation Of Current Practice Guidelines For Long-Term Follow-Up Of Individuals With Celiac Disease. Journal Of Pediatric Gastroenterology And Nutrition, 21(9), 557–564. 4Grundy, S., Cleeman, J., Daniels, S., Donato, K., Eckel, R., Franklin, B., . . . Costa, F. (2005). Interactions among Hepatic Steatosis, Inflammation, and Insulin Resistance: Beyond Common SenseCirculation,(112), 2735-2752. 5Tortora, R., Capone, P., De Stefano, G., Imperatore, N., Gerbino, N., Donetto, S., . . . Rispo, A. (2015). Metabolic Syndrome in Patients With Coeliac Disease on a Gluten-free Diet.Alimentary Pharmacology & Therapeutics, 41(4), 352-359.